Most of Carl Giffney’s work takes place outside of the studio as the majority of his work is done through performative research. His practice brings him to a wide variety of locations but he has a permanent studio in The Good Hatchery in Co. Offaly which is where I met him. At the centre of Carl’s work is a focus on ‘social capital’. Social capital, Carl explained, is a non-economic wealth. It does not have a monetary exchange value. It exists and is created through interactions between people and Carl sees this wealth as integral to peoples’ existence. Social capital can present itself in many different ways; through the sense of belonging that is created by a group of people being of a particular faith or through a group of people with a communal interest who interact and connect through this interest. These groups can have their own specific wealths ranging from practical benefits to emotional well-being. Carl is particularly interested in how different types of cultures form and how their values, meanings and wealths influence those involved. His work is concerned with where social capitals are, what they create, what happens within them and how they operate and function. His approach to studying this is through empirical research which he carries out during immersive residencies. One of Carl’s works made soon after leaving college in 2008 ultimately manifested itself in the form of Sheebeen Apocolypto. This work took place during a residency in Arigna, Co. Roscommon through the ‘Art@work’ scheme there. He was based as the artist in residence in the coalmine of Arigna Fuels for five weeks. The focus of his work was the all-male workforce in the mines and factory. The mines had been closed for production at this stage but workers were still needed in order to make the mines accessible for tourists. The production of smokeless coal had become the main export of the company. Carl’s aim was to integrate with the workforce and find out about their lives and their social capitals. He knew that he would get nowhere as an outsider if he started asking direct questions so he took an active approach that he described to me as ‘performative research’ or ‘investigative performance.’ This involved Carl engaging with the workers in a seemingly indirect way. 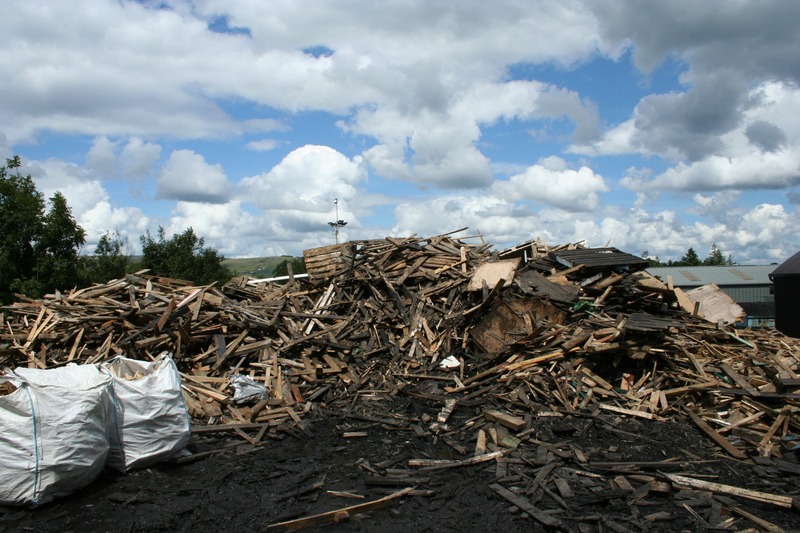 The production of smokeless coal involves burning large amounts of scrap timber so two truckloads were delivered to the site every morning. Carl began to build some simple structures like large triangles with the wood in a car park just outside the factory where the workers passed each morning. He built these structures making intentional mistakes and with no drawings or plans of what he was doing so as to entice the workers to come over and talk to him. As most of the workers were used to working with their hands they began to approach him and ask him what he was doing and offer him help and advice for his construction. By putting himself in a position where he needed help, the organic conversations Carl had been seeking out began to happen. Some of the men stayed and spoke to Carl for several hours after work. He described it as a very intense, involved process but said that it was important for the socially engaged way he was working. Carl allowed the conversations he had with the workers to be led by them. The work that was being made was led by these conversations which then gave form to its architecture. He let the workers know that he was on an artist residency but said that he wasn’t sure what he was going to do so he had just started building. The conversations covered a wide variety of topics, from Ancient Egypt to future predictions, but religion and the economy were most frequent and popular. This was in 2008 at the beginning of the recession so it wasn’t as widely discussed at that time as it is now but it was clear to Carl that there was an underlying worry for the workers at the factory about the future of their jobs. The physical work that emerged from this residency was Sheebeen Apocolypto. 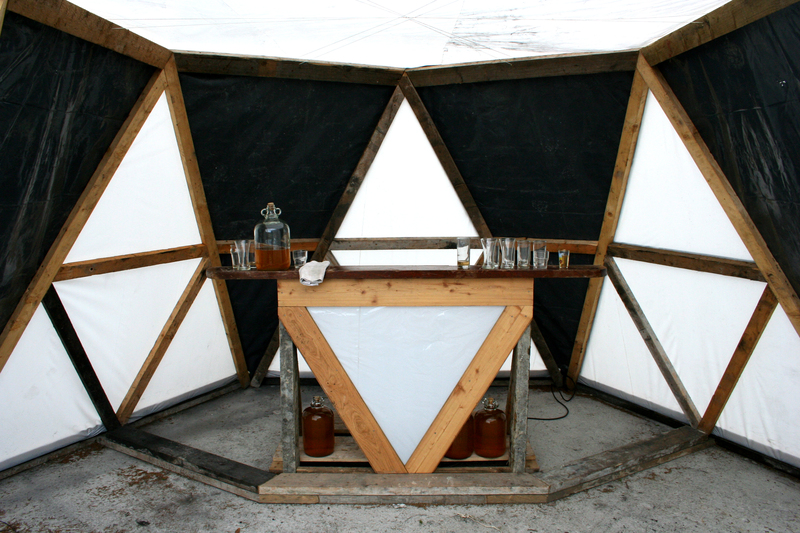 Carl built a sheebeen (or shanty bar) from the scrap wood that had been used throughout the process and for four days Carl served homemade mead to all the factory workers. The conversations that took place at the sheebeen were influenced by its presence and Carl was able to direct them in specific ways. A sheebeen usually exists in the wake of sharp changes in social capital. It is built by people who are disenfranchised in some way in an effort to regain the unity and cohesion generated by buying, selling and sharing alcohol. The work became a sort of physical prediction of what the future may hold for this country – ‘a history from the future’, that addressed situations that arose through conversations with the workforce. Carl believes that artists should be involved and embedded in all aspects of society. Therefore most of his work takes place outside of the studio. Questions like ‘What can art do?’ and ‘What effect can it have?’ are central to his thinking and he finds that it is most productive and valuable to explore such questions outside the four walls of the studio or gallery space. He finds that if art is to be effectual and is to touch people in some way, which he believes it should, then it can be limiting to confine the whole work to a space where people have chosen to come and be affected. He does show work in galleries but the practical element of performative research, which takes place in various locations, is as important, if not more so, than the material end result. 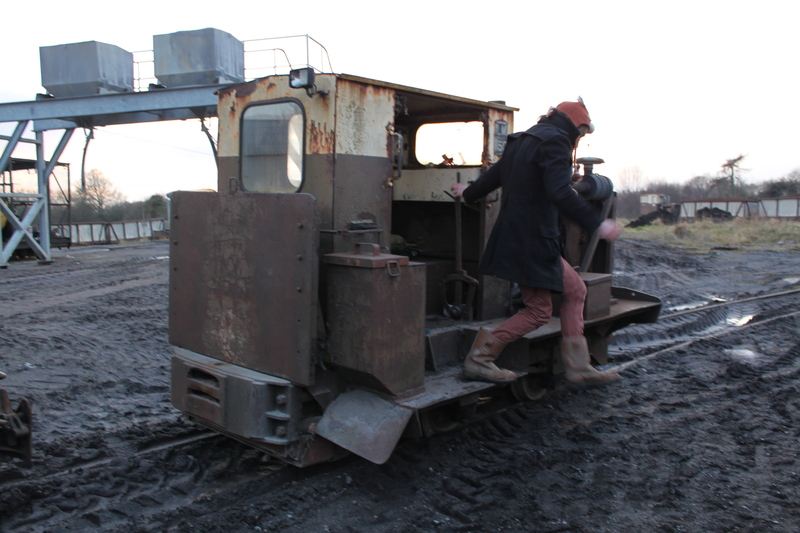 Carl employed a similar kind of performative research as that used in the coalmines for an exhibition called ‘Behind Smoke and Mirrors’ at the Limerick City Gallery in 2009. 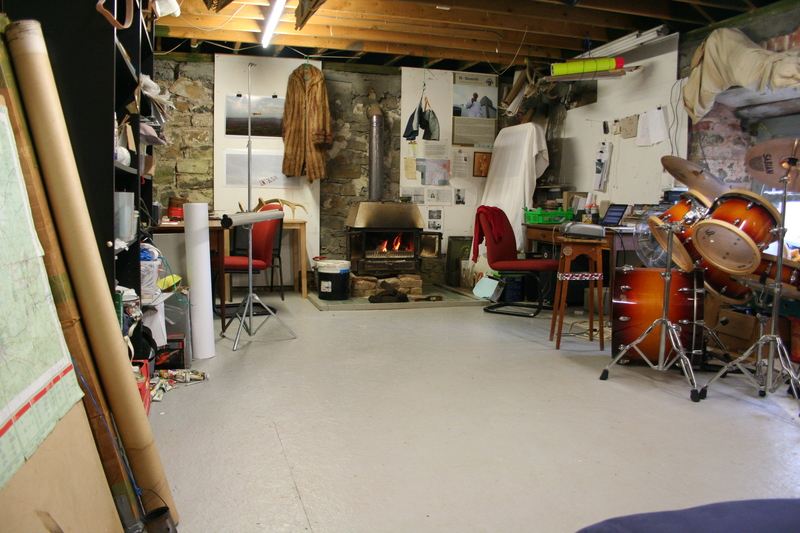 Five artists used the gallery space as their studio for five weeks. The idea behind the exhibition was to demystify the artist’s studio practice and to allow people interact with the artists. For one of his pieces in the exhibition, entitled Lá Breithlá Shona Duit, Carl wanted to direct the conversation towards religion. The performative element to this work was gluing back together hundreds of pieces of a marble Catholic altar that had been shattered when he reclaimed it from a church that was being demolished. Carl worked in the midst of the marble fragments gluing the pieces back together with no great air of authority or purpose. The audience could easily see and follow what he was doing and this made them feel comfortable enough to approach him and ask questions. Carl says that in order to carry out real performative research it is important not to alienate the audience. One of the differences between being in a specific area like a coalmine and being in a gallery is that your audience is of a much broader demographic when it comes to the gallery. At the coalmine Carl knew what all the workers had in common but in the gallery he knew nothing about the people visiting or their social capitals, bar a vague interest in visual art. 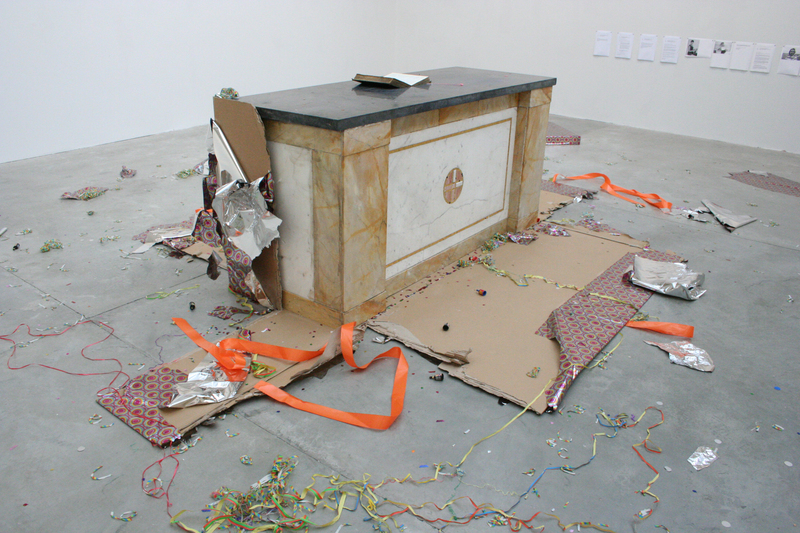 By using a Catholic altar as the material for the work Carl was using a deliberately leading tactic. It forced people into certain conversations. 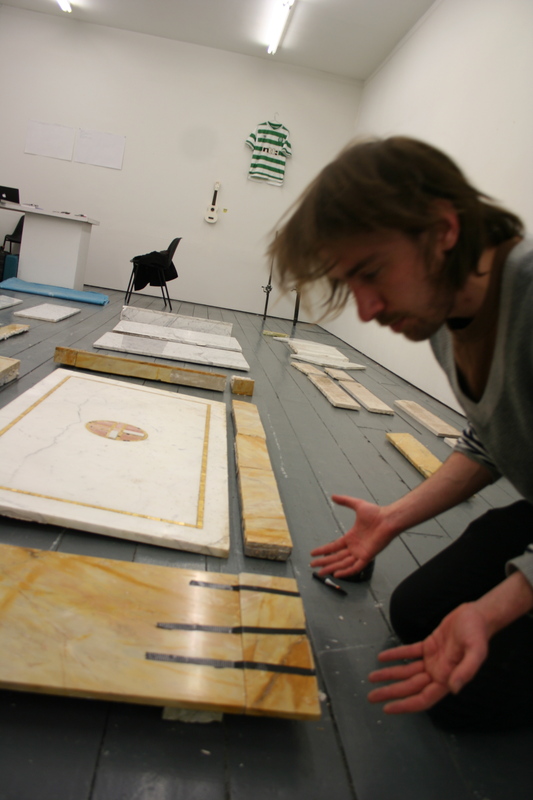 Carl had designed this performance to address the question ‘What value does this object have?’ by asking people whether it was worth putting back together and what they would do with it if he gave it to them. Two weeks before he started this residency The Ryan Report was published which addressed the abuse of children over the years in the Catholic Church. This work addressed the issue of how the victims might be compensated by the Catholic Church and how people felt towards the Catholic Church. During his conversations with people that came into the gallery he found that there was a similar feeling surrounding what should be done with the altar. Most felt that it should be put back together and not destroyed, that it should be kept somewhere safe but not on view. The general feeling was that it should be hidden in some way but not totally ignored. ‘Lúcras’ was a recent solo exhibition of Carls that took place inside and outside of Monster Truck Gallery in Dublin. Carl conducted a broad range of performative research in the midlands of Ireland. Dressed in a Waterford hurling jersey he went out to small green areas in housing estates and to public hand ball alleys and played hurling by himself. Because he was alone (the filming of this event was a later reconstruction) people were drawn to enter into conversations with him. Carl’s activity and clothing communicated a lot about him to people before any conversations took place and this meant that people were more likely to engage with him. He also carried out other seemingly random activities such as working for a short time with bee keepers, taking a trip on a Bord na Móna bog train and giving people lifts in his van. These activities led to conversations that allowed Carl to build up a picture of people’s opinions of what Ireland is today. A film entitled Omitted, which was a recreation of the performative research, was shown in the gallery as part of the exhibition. Lúcras is a diorama that embodies the information from his performative research in the midlands. He says that “posing as a vision of the future or the past or just the imagined, it communicates a love of labour and a lament for the big timer structures that embody very different forms of social capital from now – ones that involve building big temporary timber structures to exploit the ground, announce news, move resources or punish people. 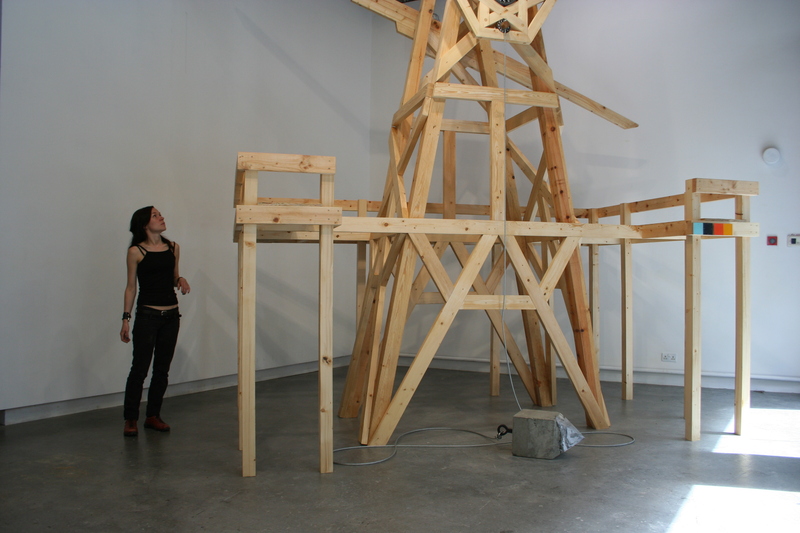 It’s about visibility.” The work showed heavy cases holding building materials as if they were sacred objects and a huge structure without definite purpose stood in the centre of the gallery alluding to people coming together and building new constructions. Collaborative work is an important part of Carl’s practice. Over the past few years he has worked with artist Ruth E. Lyons on a regular basis. Ruth and Carl are co-founders of The Good Hatchery which is the name under which they present their collaborative work as well as the building their studios are located in. Central to their practice is the notion of the ‘ultra-ordinary’. They look to seemingly bland or uninteresting places and things and demonstrate to the audience the power and wonder that is really present. This collaborative and curatorial practice naturally feeds into Carl’s own practice and vice versa. Both aim to investigate and play with the world in a hands-on, considerate way. really interesting Carl, the idea of performative research especially. Hilary Williams. Excellent stuff, it’s annoying how good Carl is. reply to Francis, “annoying” indicates a degree of envy? “Interesting” is better, we can value him and learn, alls welll on the art evaluation front. most of my research is just “being alive”, my life is the material so this little bit of responce maybe in my work some time else….